This book is a comprehensive guide to the use of lasers in the management of dermatological disorders and in cosmetic surgery. 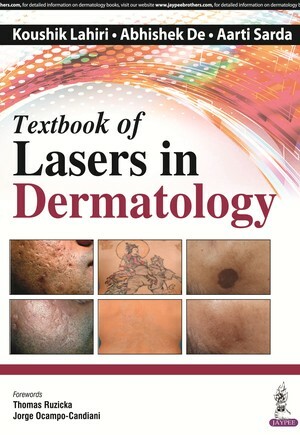 Beginning with an introduction to the technology of lasers and the setting up of a lasers practice, the following chapters discuss their use in different conditions including acne scars, leg veins, tattoo removal, treatment of lesions, pigmentary disorders, and much more. Highly illustrated with more than 200 images, this practical guide provides recent advances in the field, covering both theoretical and practical aspects, to ensure clinicians are fully up to date with the latest information and developments.